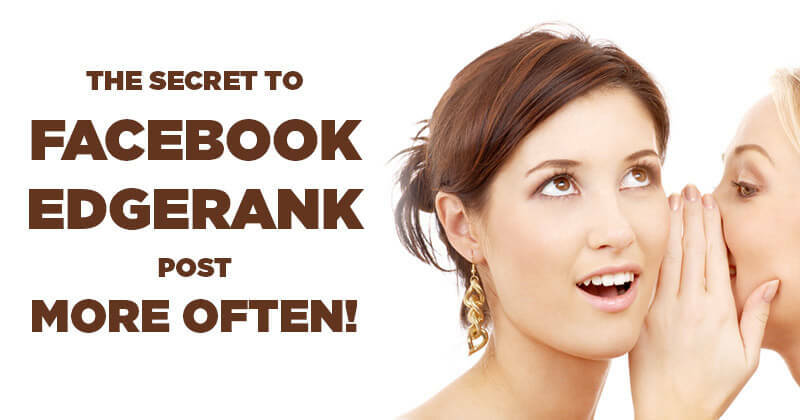 The Secret to Facebook Edgerank: Post More Often! I've discovered the secret to Facebook Edgerank! Here it is: Post More Often! 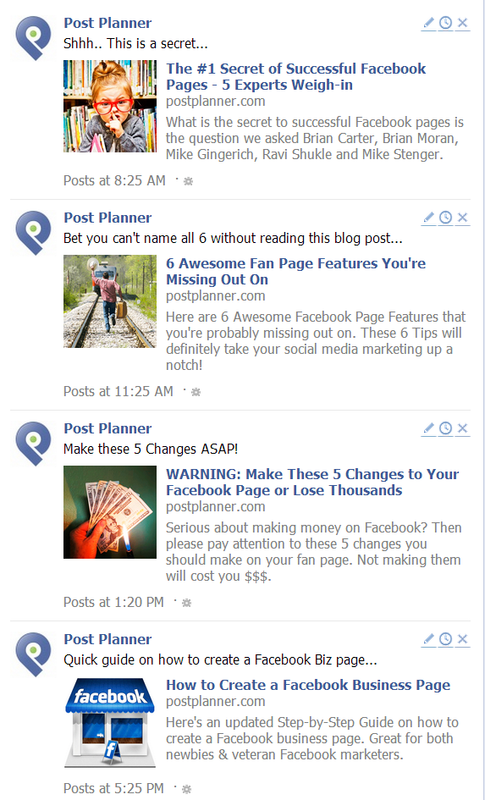 If you follow the Post Planner fan page, you know we post tons of Questions, Fill-in-the-Blanks & other text-only posts. I've recently been challenged by some "Facebook Experts" about to why we do this. You're not offering value or driving business with these posts. Aren't they just pointless fluff? First of all, I'd never post to a page just to add noise & fluff. And second, there's a reason for everything we do on our Facebook page. So what's the reason here? In other words, we post a lot of text-only question & fill-in-the-blank posts (as well as funny photo posts) to increase fan engagement. More sales means more $$$!!! By now you should know that Facebook applies a cryptic algorithm called Edgerank to your page & profile posts. Basically, Facebook realizes you're connected to way too many pages & people to see all their posts all the time. So instead of flooding your news feed with every single post from every single page & friend, Facebook tries to mainly show you posts from the pages/people you interact with most. This is great news for both users & page owners. Ding! Ding! Ding!... We have a winner! 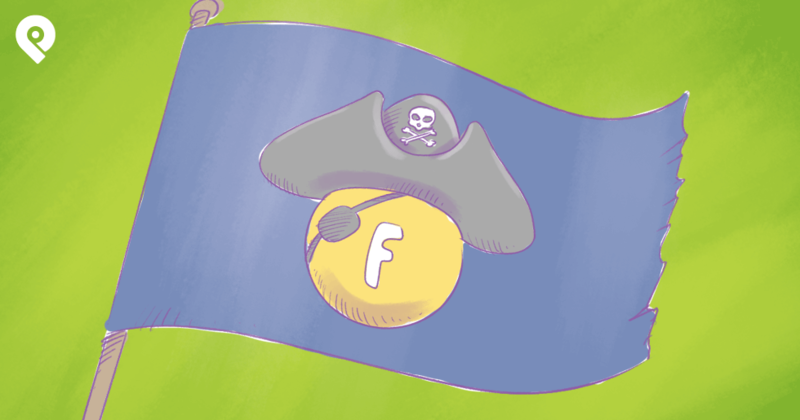 Fact: Facebook shows your posts mainly to fans who are actively engaged with your page. So what should the #1 goal of your page be? Yep, to get MORE engagement from MORE fans. 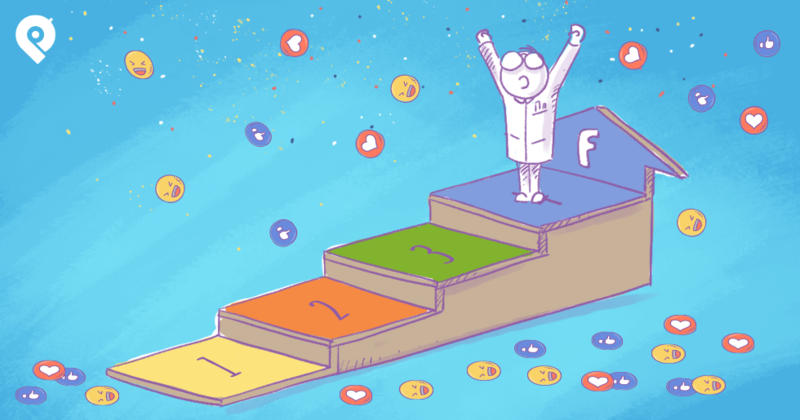 And how do you get MORE engagement from MORE fans? 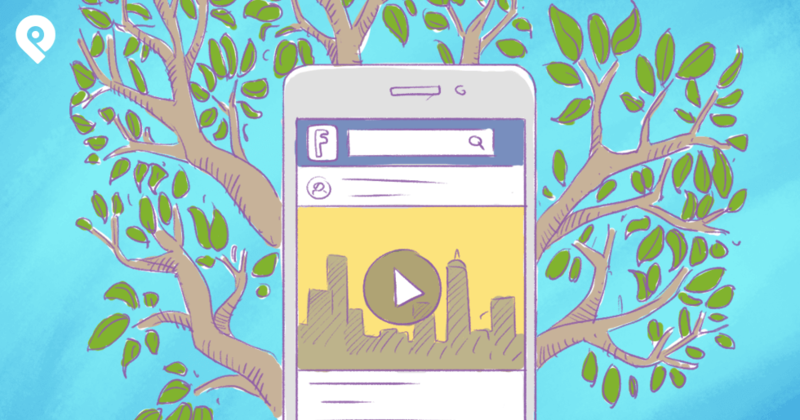 Easy -- you post updates that entice people to like, comment & share. We've talked at length on this blog about posting types & methods so I won't get crazy into that right now. If you get more engagement on your non-promotional posts, you will get more clicks on your promotional posts -- which means more traffic to your website & higher ROI from Facebook. In other words, by posting updates (questions, quotes, fill-in-the blanks, funny pictures, etc.) that increase engagement today -- you will increase the number of eyeballs that see your blog link posts & promotional posts tomorrow. 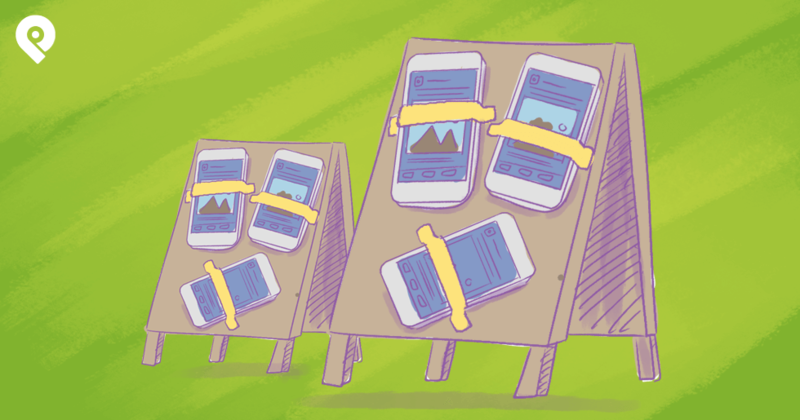 More eyeballs will translate into more clicks -- which will result in more traffic & sales! Now I know some people won't agree with this strategy. 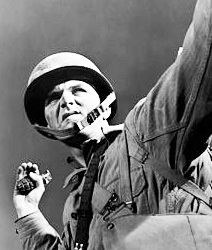 But before you start throwing grenades at me -- let me make it clear that I'm not saying you should post a bunch of pointless noise. You won't get good results if you do that! What I'm saying is that by posting updates your fans enjoy interacting with today, you will increase the success of your traffic-driving & sales posts tomorrow. Yes, you definitely want to add value for your fans as often as possible. But I can tell you from years of experience on the Hubze & Post Planner fan pages -- whenever it got to the point where I was only posting about social media marketing & our products, the engagement dropped -- and dropped significantly. You HAVE to mix it up! You HAVE to mix in posts that encourage fans to open up & interact. Then -- when you do publish blog links & promotional posts -- the click-thru on those posts will be much higher. Ok, enough with all the high falutin' theory! How does this actually work on a Facebook page? I'll use the Post Planner fan page as an example here. This schedule (in US CST or Central Standard Time) is for an upcoming Saturday. There's not a new blogpost to push out -- which is why you only see 5 posts for the day. Note: when we do have a new blogpost to push, we typically push it out manually in the morning slot -- between 7am & 9am CST. A lot of pages obviously agree. It's why you see them posting so many memes. It's not that all page owners are in love with cat memes. They just know that memes get more engagement -- which helps their other posts get more reach & clicks. Consider this: What if the only thing we posted on our page were links to our blog? Well, there's actually a huge problem here. Posting link posts generally causes fans to click the link & head to the blogpost or website. This results in fewer likes, comments & shares on the actual Facebook post -- which means less virality & overall engagement. This isn't necessarily a bad thing. In fact, lower engagement on link posts is okay -- because likes, comments & shares aren't the goal. But if our page only posted 5 blog links every day, then we'd never get high levels of engagement -- and we wouldn't increase our Edgerank for future posts. Remember -- Facebook rewards a page if a post receives high engagement. How? By showing the page's next post to a larger audience. Basically, Facebook calculates that if your last post was engaging, then surely those same people (and more!) will want to see your next one. If your last post got ZERO engagement, then Facebook assumes that fewer people care about your posts -- and therefore there's no need to show them to very many. Crushing what Facebook "Experts" are Teaching! I see A LOT of self-proclaimed or publicly anointed "Facebook experts" who claim fan pages should only be posting once a day -- or 3 times max. Here's my advice: if anyone, expert or not, tells you an exact number about how often you should post to your page -- or worse, gives you a hard limit -- please turn around & walk the other way!... or turn off the video or podcast! Seriously! How do they know? Do they know anything about the make-up & demographics of your fanbase? 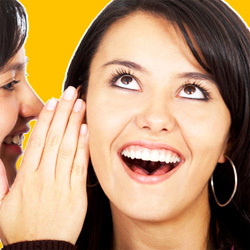 Do they know anything about the past interaction on your posts & the history of your page? Do they know anything about your business model & how you make money with your business? So don't listen to them. They're only spewing the crap they extracted from the spew of some other spew extractor. 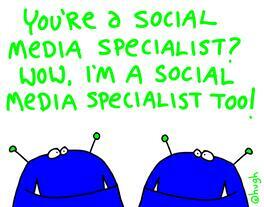 Who's to say that posting 20 times per day isn't right for your page? Maybe the ideal number is 25 or 12 or 2 -- the only way to know is by testing. But to claim there's some hard limit to the number of posts you should be making is a false claim that has been perpetuated way too long. We typically recommend posting at least 3 times per day -- morning, noon & night -- but we'd never tell you that there's a max number you should post. Think about it -- if you're posting 20 times a day and getting engagement on every post and your Reach & Talking About This numbers are doing awesome -- then by all means keep posting that much or more! Just make sure to mix it up with engaging post & traffic driving posts. And likewise -- if you're posting 20 times a day & the only people Liking the posts are the page admins & your mom -- well, then you should rethink your posting strategy. The bottom line is this -- post as often as possible, as long as you're getting clicks on your links & engagement on your non-link posts. And don't forget to mix in plenty of text-only questions & engaging photos to keep your fan engagement moving higher. That's the Secret of Edgerank.